In Control, US5's second studio album, was released in Germany on November 24, 2006. 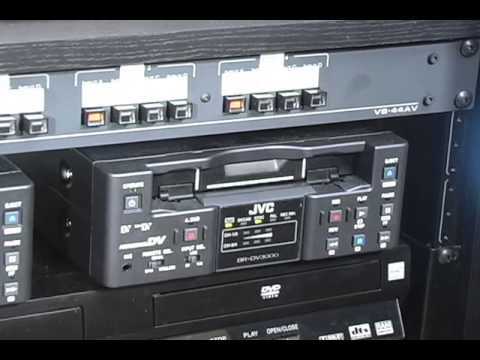 The album was in two formats: normal and limited edition. 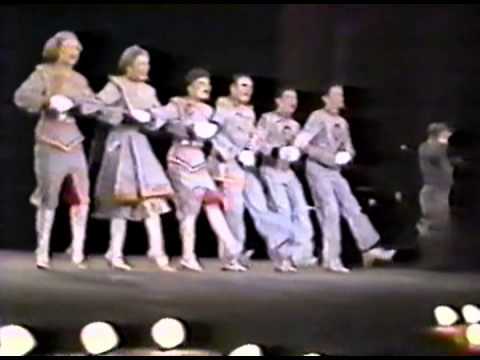 The reloaded version was released in November 2007 and featured 7 new tracks, including the latest singles "Rhythm of Life" and "Too Much Heaven". The re-released edition featured vocals from Vincent Thomas in all songs. It also omits five tracks from the original album ("Let Me Know", "A Girl Like You", "Baby You're the One", "Mama" and "Baby I Like"). 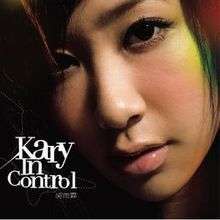 In Control is Kary Ng's second solo album released on June 8, 2007 in CD+DVD and CD formats. It is the champion of the album award of the four channels in Hong Kong (Chinese: 四台聯頒音樂大獎的大碟獎) in 2007. Unless otherwise specified, the songs below were sung in Cantonese.